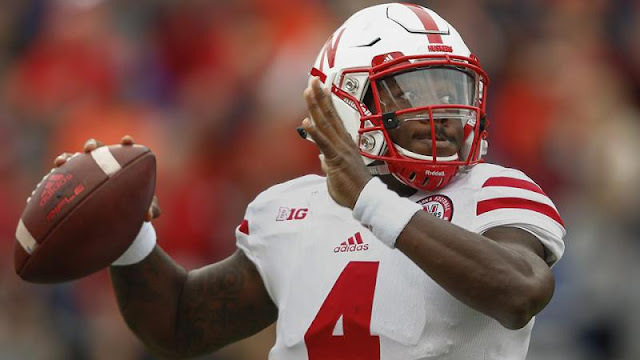 Police in Lincoln, Nebraska have started an investigation into claims by a woman that she was allegedly raped at the home of Cornhuskers quarterback Tommy Armstrong and Jordan Westerkamp, according to the Lincoln Star Journal. The alleged victim says she was assaulted at the home some time Sunday morning.  Armstrong, the Huskers’ starting quarterback, told the Omaha World-Herald that the authorities interviewed him, Westerkamp and tight end Trey Foster on Sunday. “After talking to us, (the police) said you guys should be fine,” Armstrong told the World-Herald. Police reportedly have a suspect in the case, but no arrests have been made.